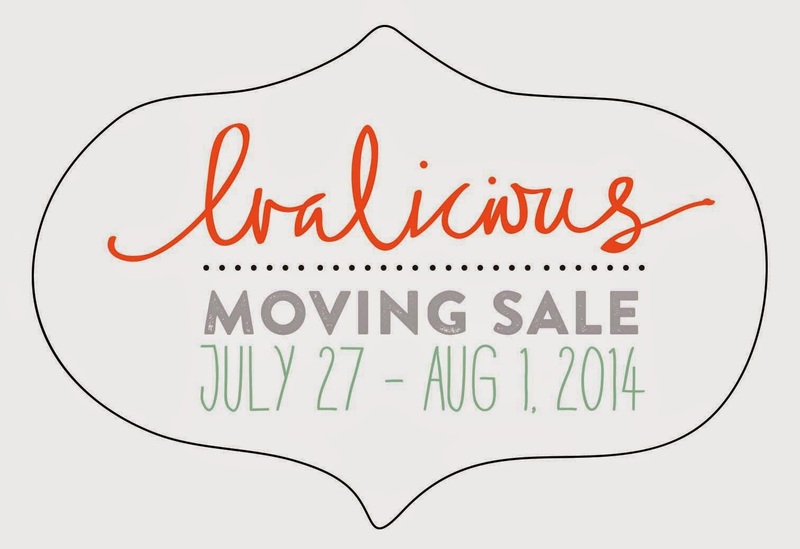 We are moving homes (and therefore shop) and don't want to pack/move so much stuff. Visit the shop from now until August 1st and use code: MOVINGSALE for 40% off your entire purchase. Not valid on previous orders and wholesale orders. Cannot be used with free ship offer. Please do allow up to one week to have your order shipped due to the anticipated large influx of orders. PLEASE NOTE: shop is closing AUGUST 2nd and will reopen in early September with a shop update of new items. We are very excited to show you all the new goods. Thank you so much for your all support. Oh yay, good luck with the move!